In those days of tactical fever. In those days of fears. In this last day after the End of the World. This is the time to change all the rules. 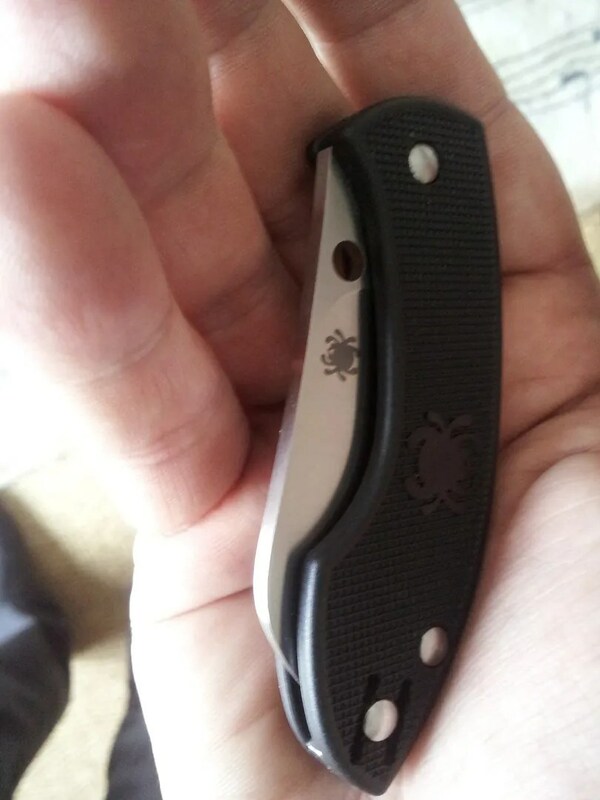 For the first time , Spyderco is releasing a folding knife with a hole in a blade which is like a blue carrot’s salad for a sniper: useless. 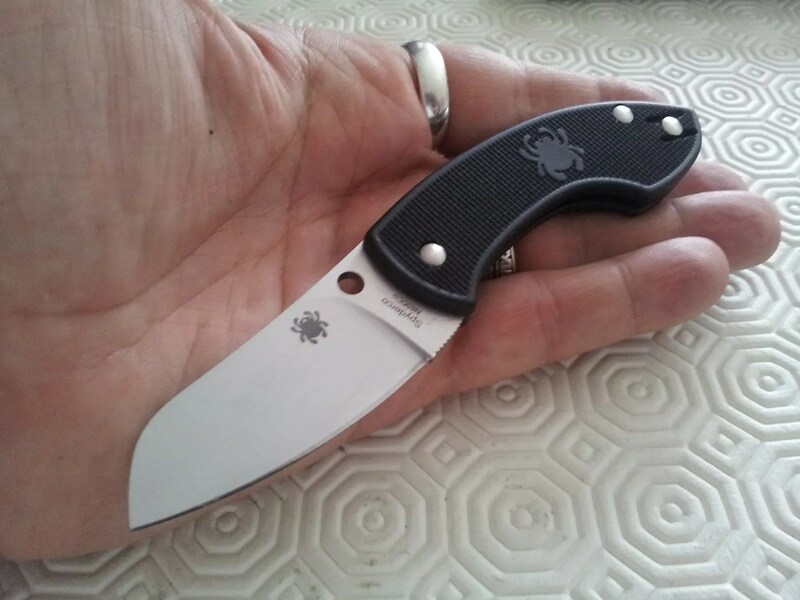 A folder with a hole in the blade so tiny it will only catch germs…. The Pingo is a collaborative effort of Danish knifemakers Jens Anso and Jesper Voxnaes. 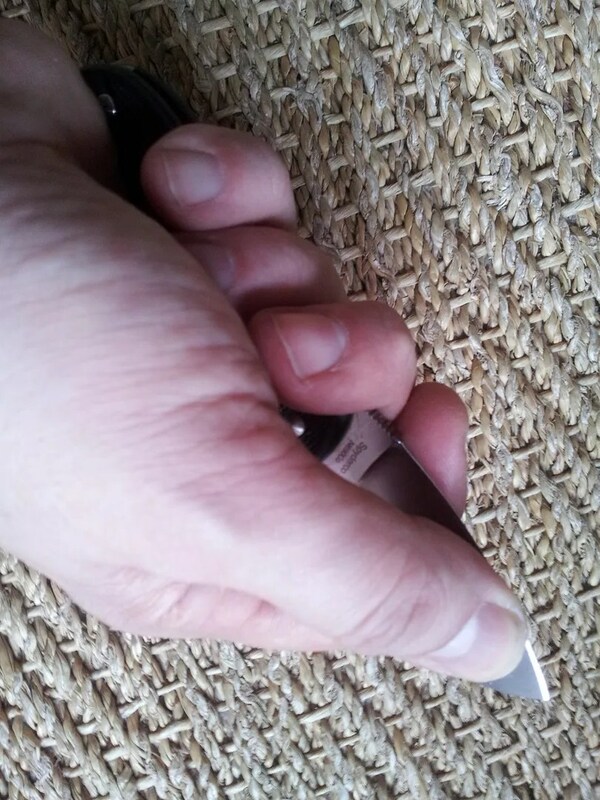 This knife was specifically designed to conform to the knife laws of Denmark, which prohibit both lock-blade folding knives and all forms of one-hand-opening knives. 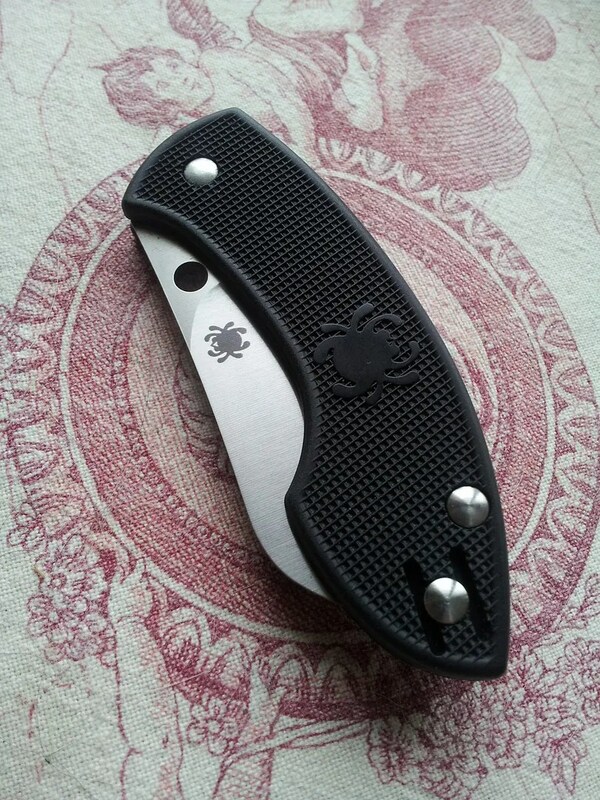 OK now I’m currently carrying a Spyderco Techno. I love this little dwarven titanium folder but the Pingo ??? The handle looks well thought. The blade is unusual and non threatening. Sober design. Wait a minute, the Pingo looks like it could be a great EDC. 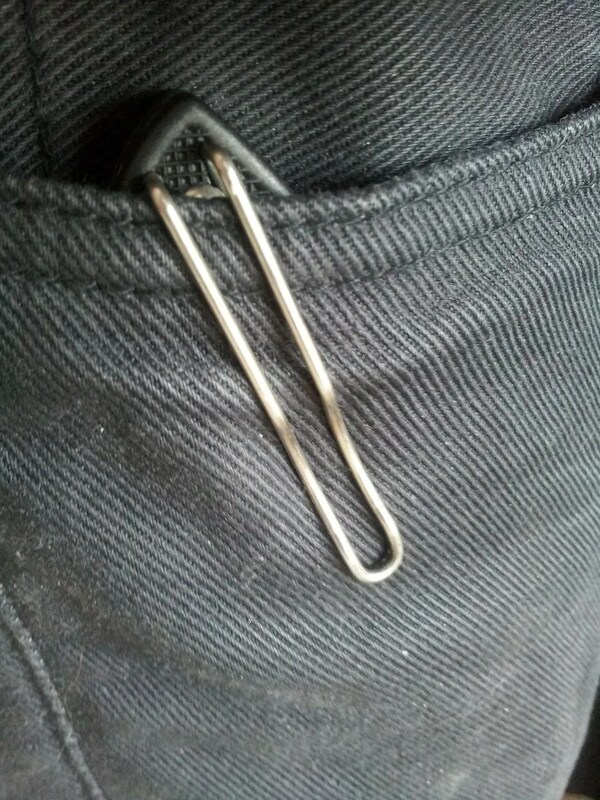 Now after two weeks of being in my pocket 24/7 this little Pingo is an excellent surprise. First thing first…. DO NOT READ THIS IF YOU ARE DANISH BUT: I open it with a flick. This is good as I do not live in beautiful Danemark. But beyond that detail, the knife got excellent ergos. Great ergos ! Its a full four fingers handle knife ready for hard work because it has a great belly and a great geometry. And this knife is a cutting machine. 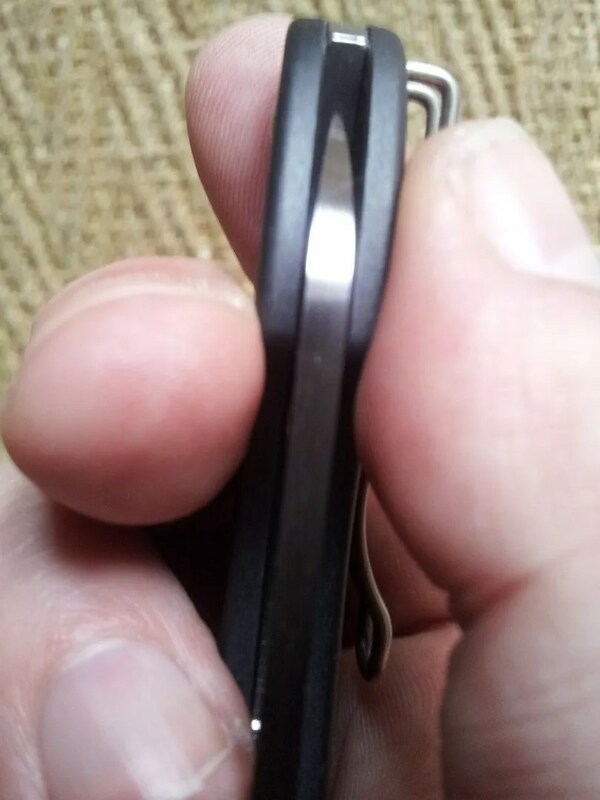 I was very surprised to see how that little knife was able to handle a lot of jobs with ease. The belly is on the reason of its high perf. But also the razor thin full flat ground blade. All in all for a great price you can go legal on a lot of ground with an incredible workhorse. Trust me the Pingo will surprise you. 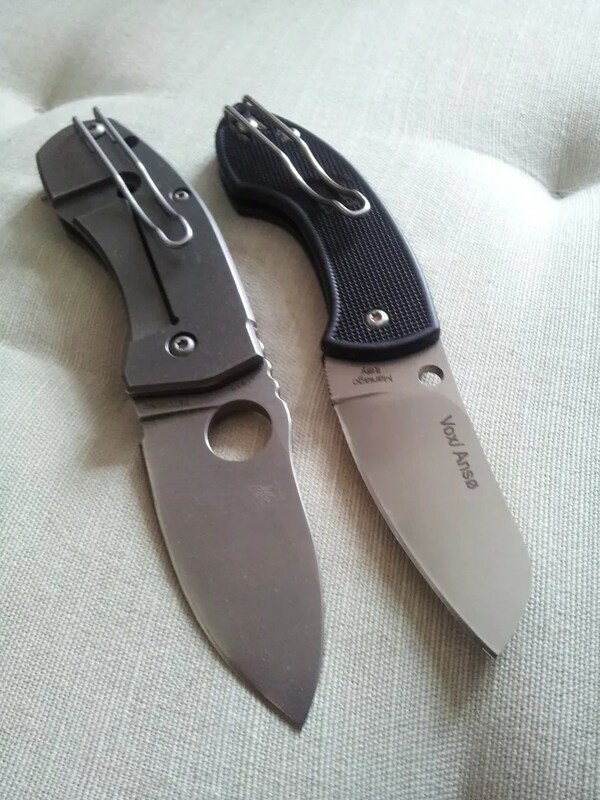 Kuddos to Jens Anso and Jesper Voxnaes fo bringing it and Spyderco for always giving birth to the most exotic and pragmatic projects.